The Vermont Summer Festival: The Horse Show Comes to Town! 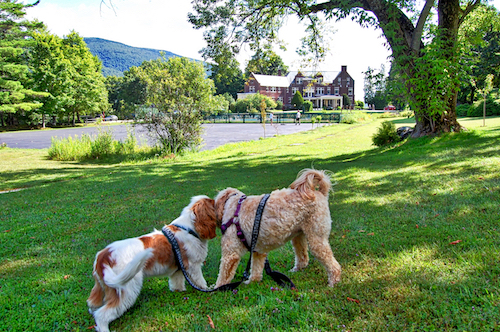 The Wilburton Inn has a long history as a supporter of the Vermont Summer Festival. 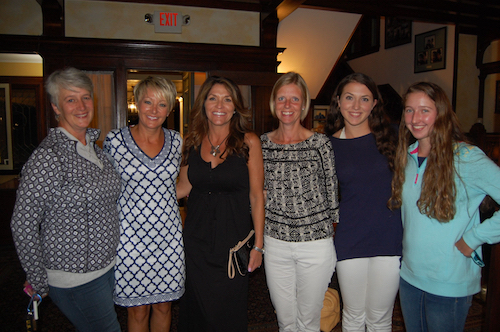 Ever since the festival first arrived in Manchester, the Wilburton Inn has had the pleasure of hosting Vermont Summer Festival Horse Show judges, contestants and families. 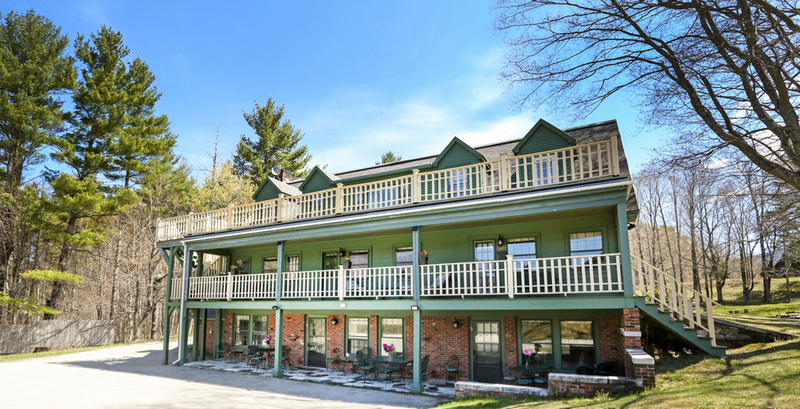 Wilburton Inn lodging gets the blue ribbon with Vermont Summer Festival Horse Show riders. Last summer, all 200 participants of the Vermont Summer Festival joined us for an Earth Sky Time Farm night dinner! 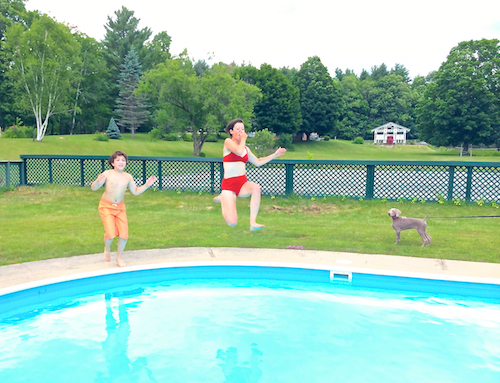 Some of the reasons Vermont Summer Festival horse show families love staying at the Wilburton Inn is because in addition to bed & breakfast guest rooms, we offer 8 different large vacation rental homes in Manchester. Riders and their families can enjoy cooking and relaxing in the homes after a big day in the ring - and of course they can do the laundry! Click here to see all the different houses we offer for groups of every size. 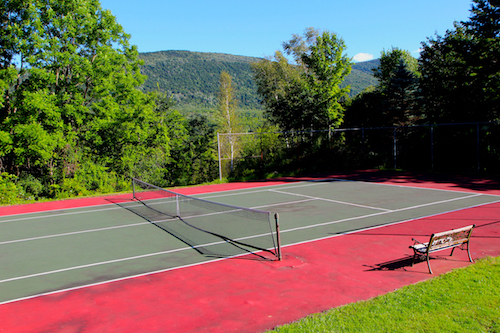 Family members who aren't spending the day in the ring, can relax by the Wilburton Inn's tennis court and swimming pool. Best of all, it seems that horse lovers are also dog lovers! 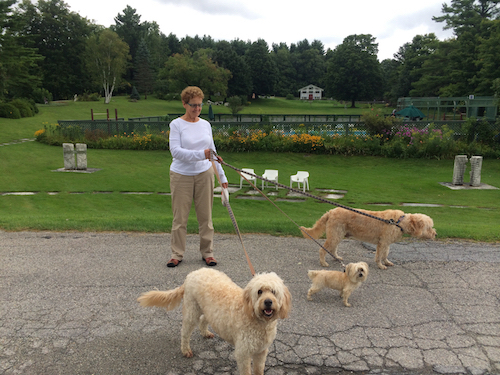 And they know that at the Wilburton Inn and Manchester Vermont Vacation are pet friendly rental homes. 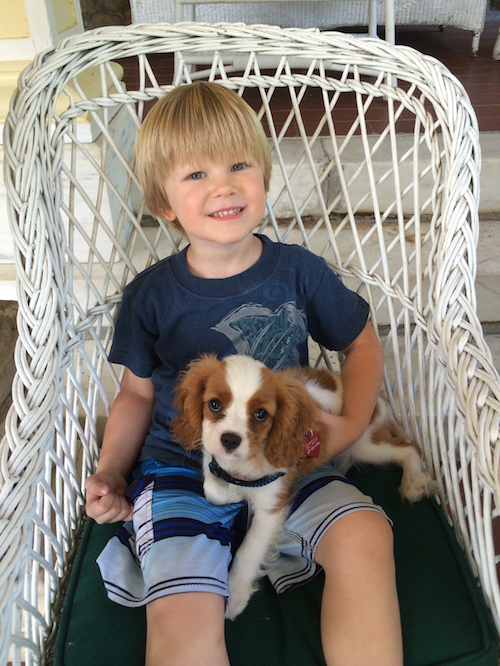 Our Cavalier King Charles Spaniel, Jetson, loves when other dogs come to stay! 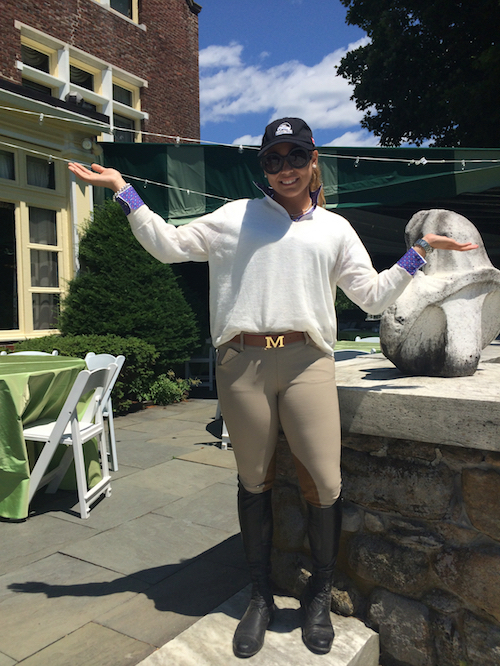 We wish all our Vermont Summer Festival guests best of luck this year at the horse show! 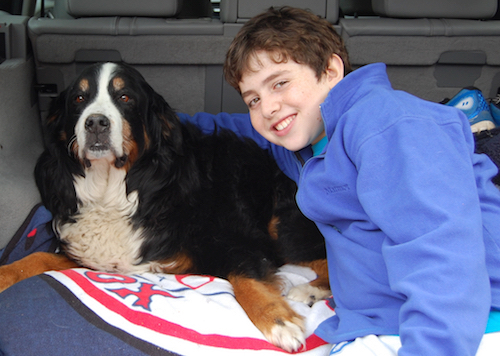 We look forward to meeting you and welcoming you to Vermont!